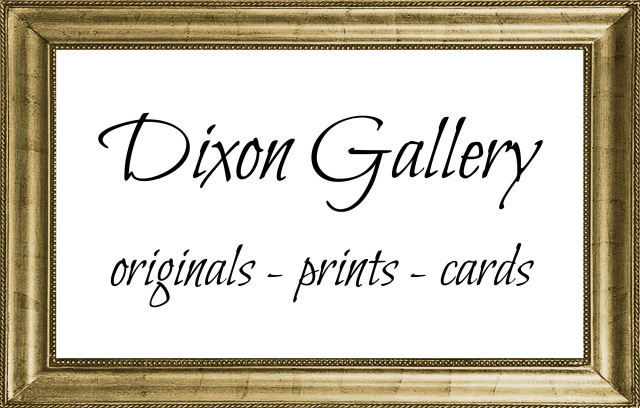 Dixon Studio works with a wide network of churches, liturgical consultants, and salvage brokers to source quality vintage furnishings and antique appointments from closing or renovating churches. 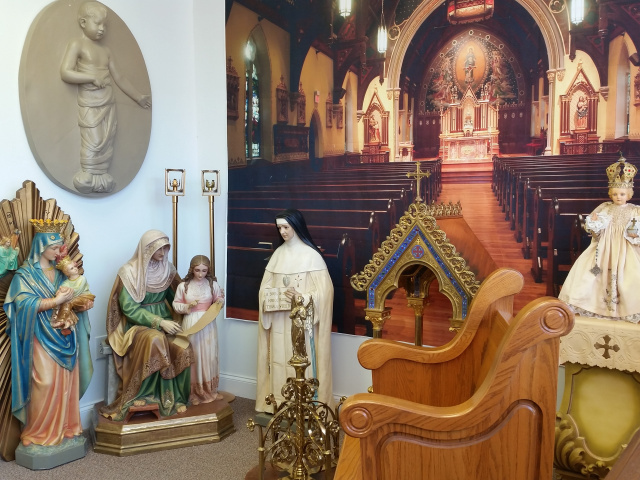 We keep a few special items in inventory in our showroom, as seen below, and can search our network to help you locate items for your church's upgrade or restoration project. Let us know what you are looking for and we will get the word out! UPDATE, 2019: We have added dozens of items --including statuary, furnishings, and metalware-- to our inventory, and have posted a sampling here while we work to launch a separate site dedicated to church antiques. Check back soon, or give us a call or email to request a print brochure or to inquire about a specific item or to schedule a visit. MORE ITEMS AVAILABLE AT THE STUDIO AND IN OUR NETWORK. Please call or email for more information, photos, and pricing on any of the above items, or to start a search for items on your church's wish list.